Accel Protection and Technologies SELLS, INSTALLS and SERVICES residential and commercial generators. The Accel generator experience begins with an in-depth consultation to assess the needs of the customer. Once the customer’s needs are defined, the generator is installed by our experienced staff and is then serviced with the Accel guarantee. 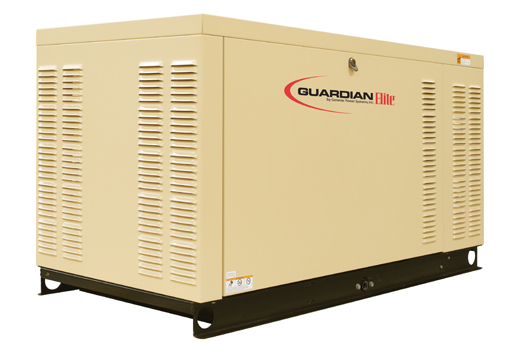 Standby generator power is convenient and advantageous for commercial and residential use. Accel exclusively carries the Generac brand of generators. These range from 7kw – 150kw, and are powered by either natural gas or propane. Did you ever have to throw out lots of food due to a power outage? Standby generators can keep your house running, helping you to avoid mess and inconvenience. Mike Fielden, head of the Accel Generator Division, provides in-depth consults with his vast knowledge of Generac generators and oversees every installation. Customer satisfaction is a number one priority for the Accel team and the generator division is no exception. Please call for your consultation today! Restaurants, schools, pharmacies, gas stations and medical suppliers are examples of companies that can benefit greatly by investing in Accel–backed generators. -Standby generators can power cash registers and lights, allowing customers to make purchases in times of need. 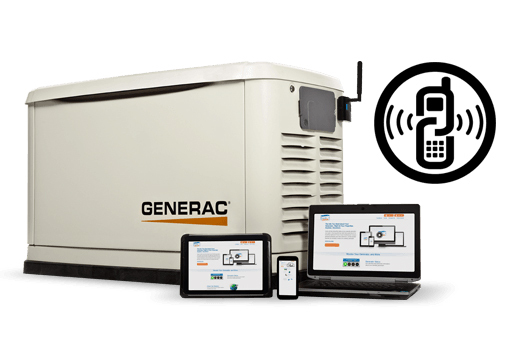 Accel now has an exciting and new product to offer for Generac generators, Mobile Link! 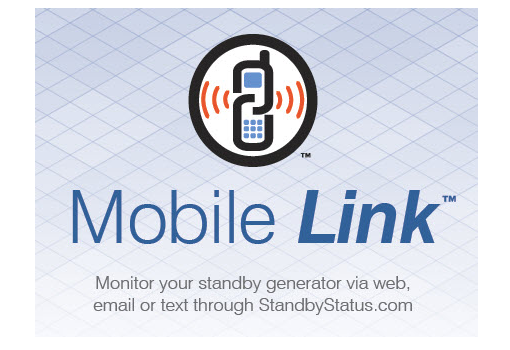 Mobile Link is the new cellular remote monitoring system from Generac that lets you check on your standby generator’s status, or receive timely notifications when something is needed, using your computer, tablet or smartphone. With Mobile Link, you’ll always know exactly what your generator is doing – or not doing. Contact Accel today at 337.332.2730 for more information on our generator services and ask for Mike.